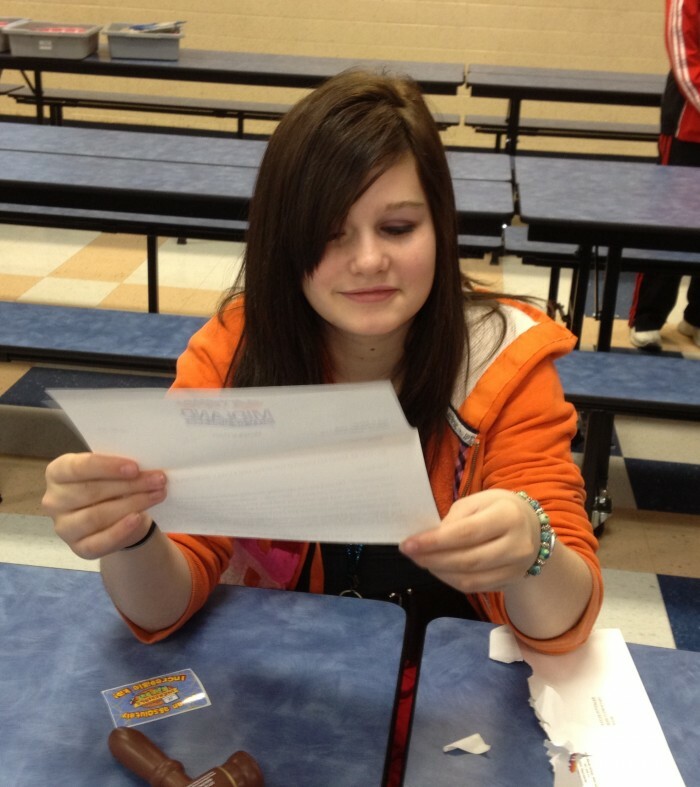 Absolutely Incredible Kid Day®, celebrated annually since 1997, Camp Fire’s national call to action asking adults to write letters of love and support to youth — sons and daughters, nieces and nephews, neighbors, even kids they don’t know. 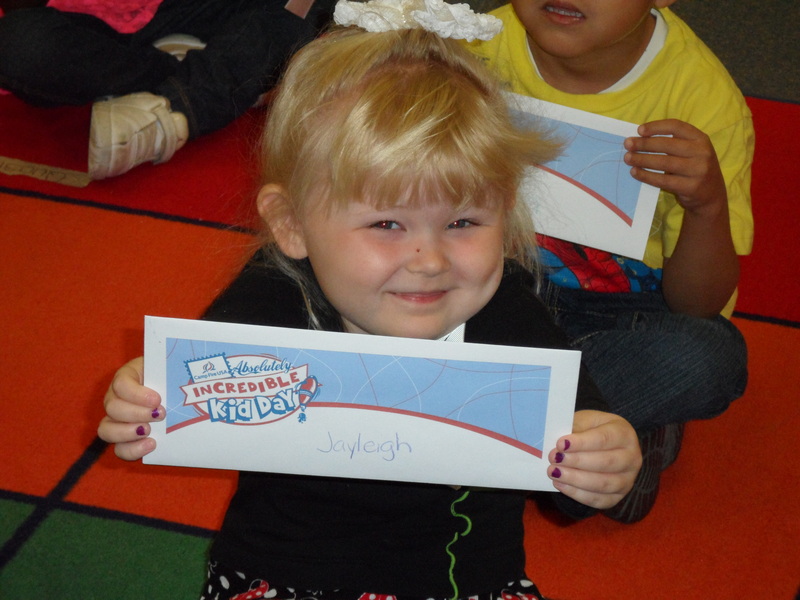 This national campaign to honor children has been recognized as an event to inspire adult–to–child interaction. Sometimes in our busy, everyday life, adults forget to express to children just how important they are. AIKD is a day set aside to celebrate them and their achievements. 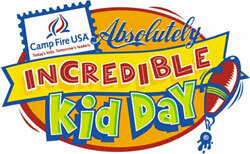 Click Here for further information on Camp Fire’s Absolutely Incredible Kid Day.